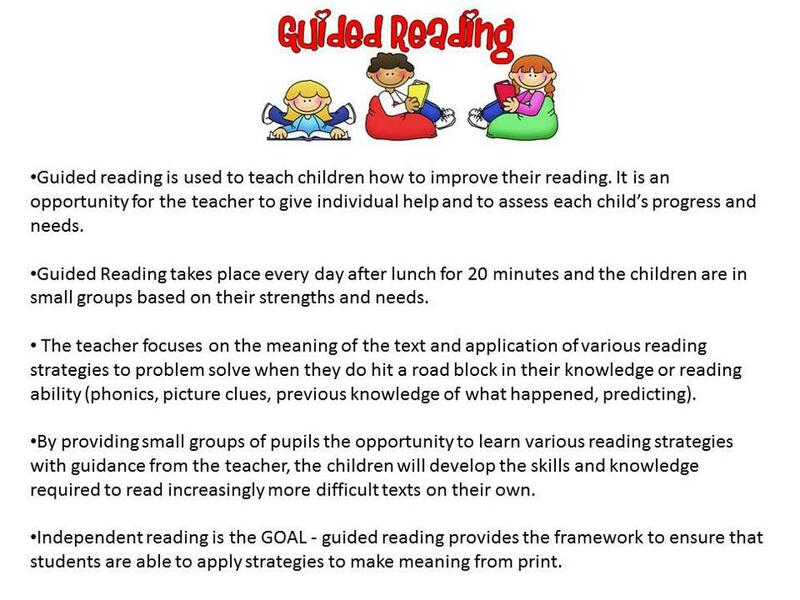 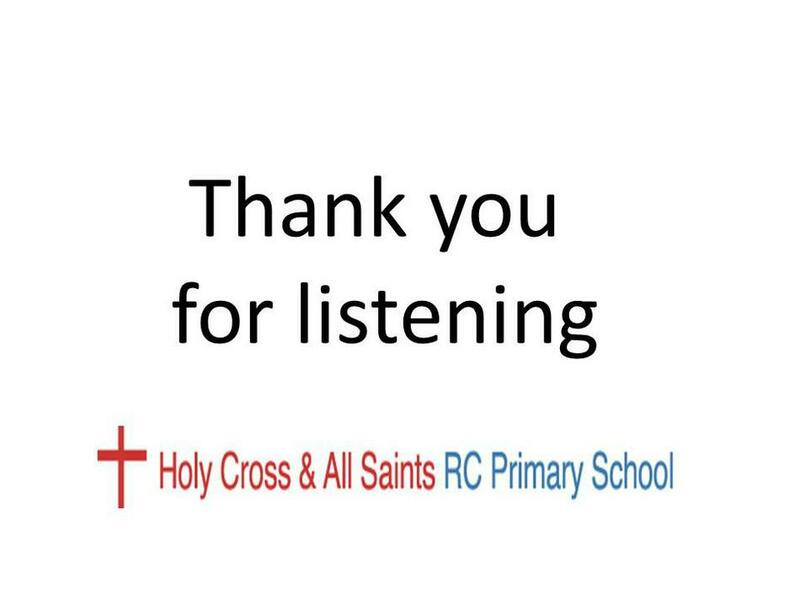 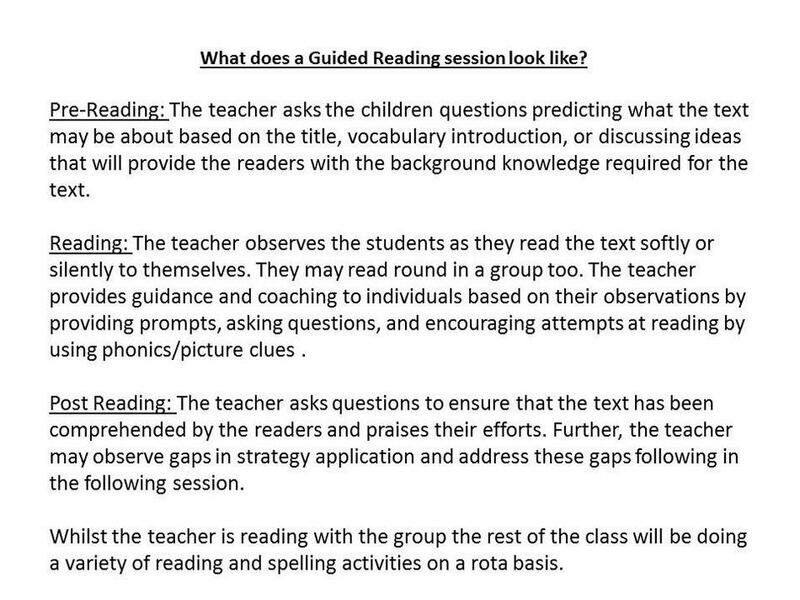 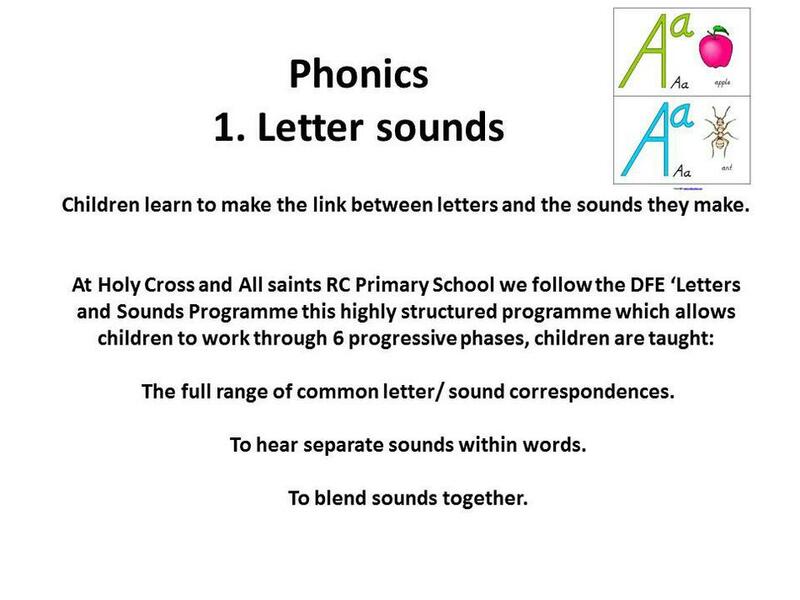 Holy Cross and All saints RC Primary School follows the updated National Curriculum. 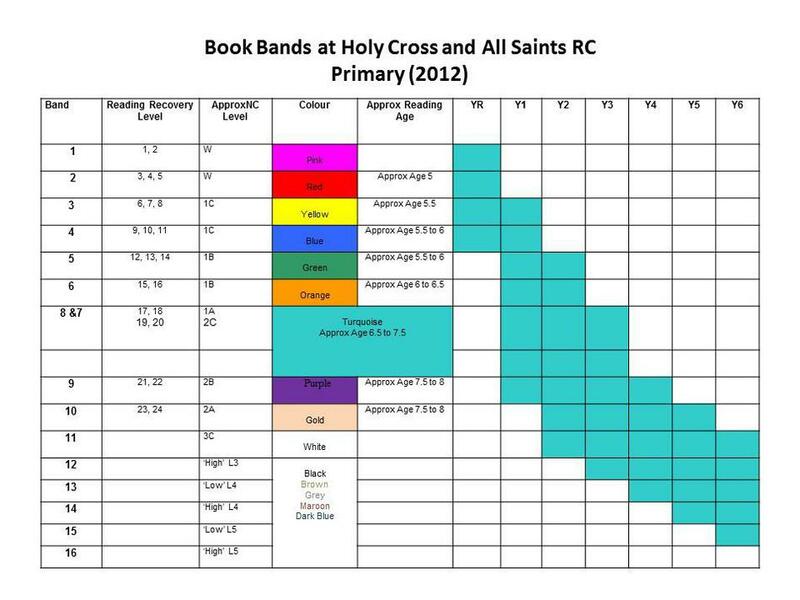 To find out more about the curriculum your child is following please look on the curriculum maps for each year group below or speak to your child's teacher. 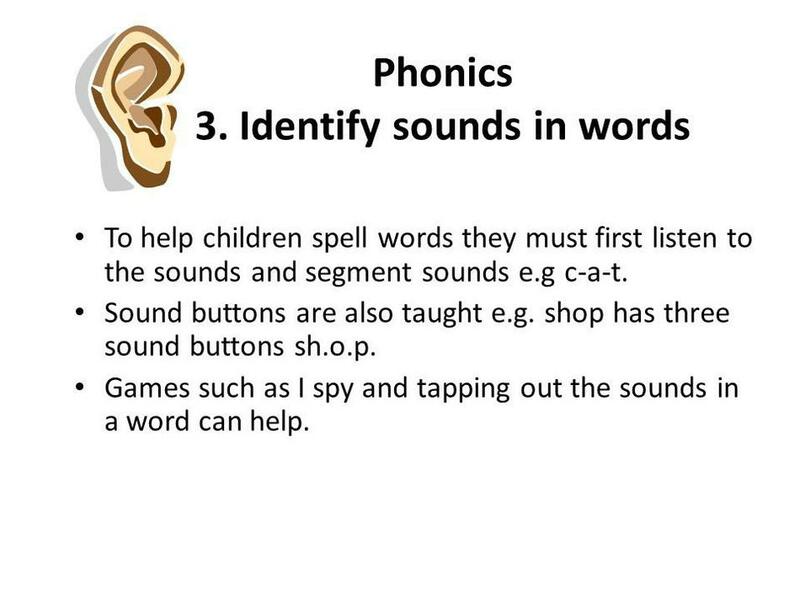 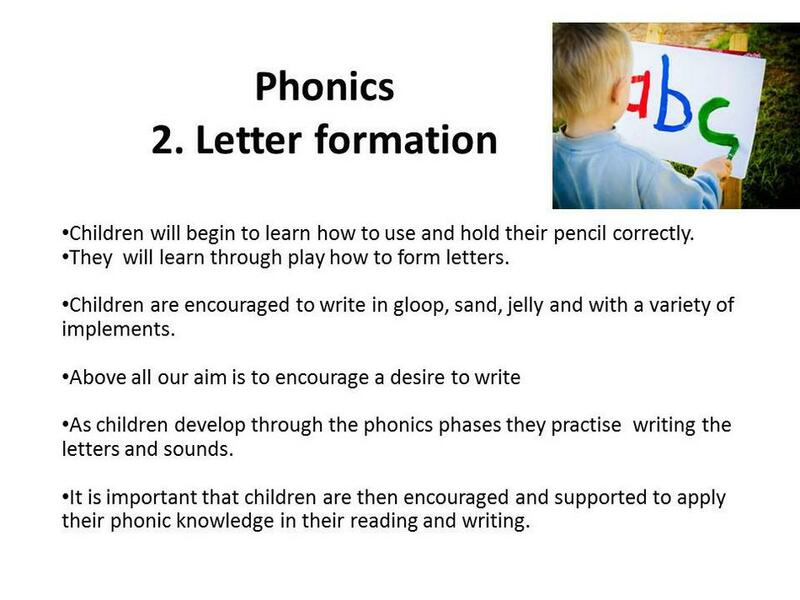 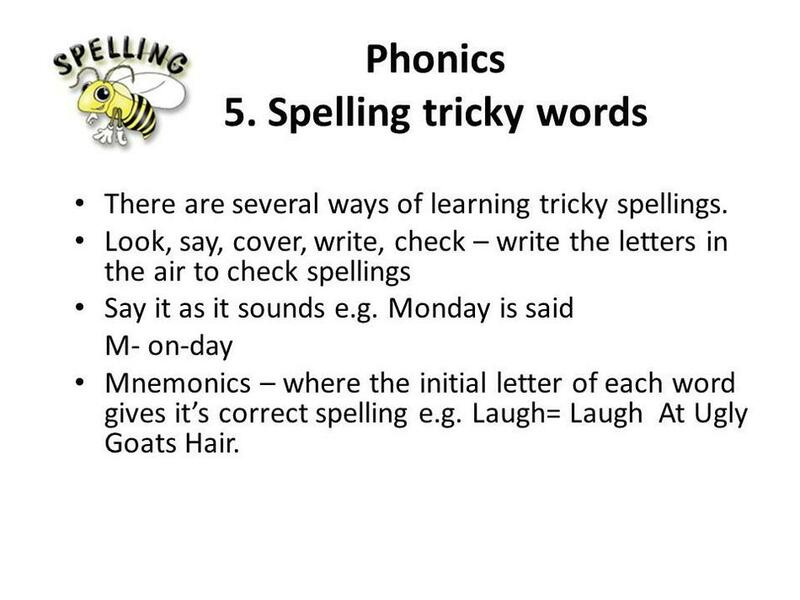 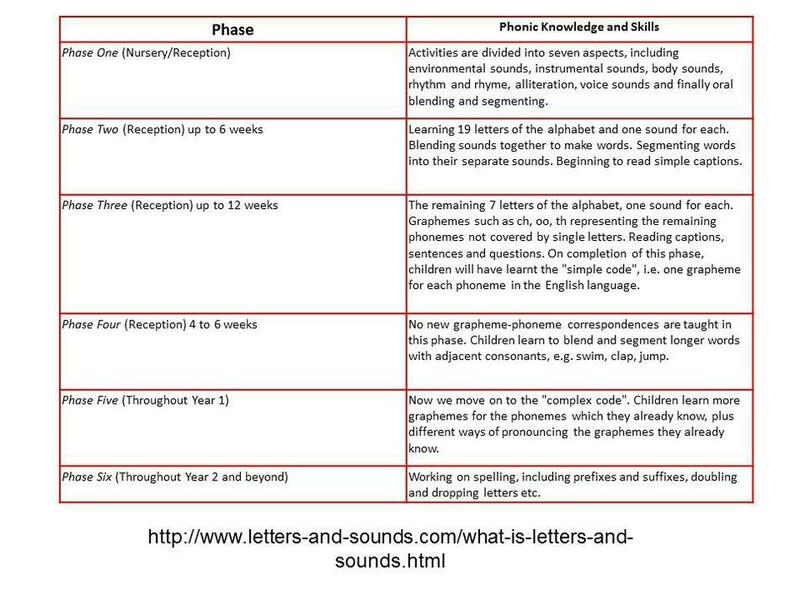 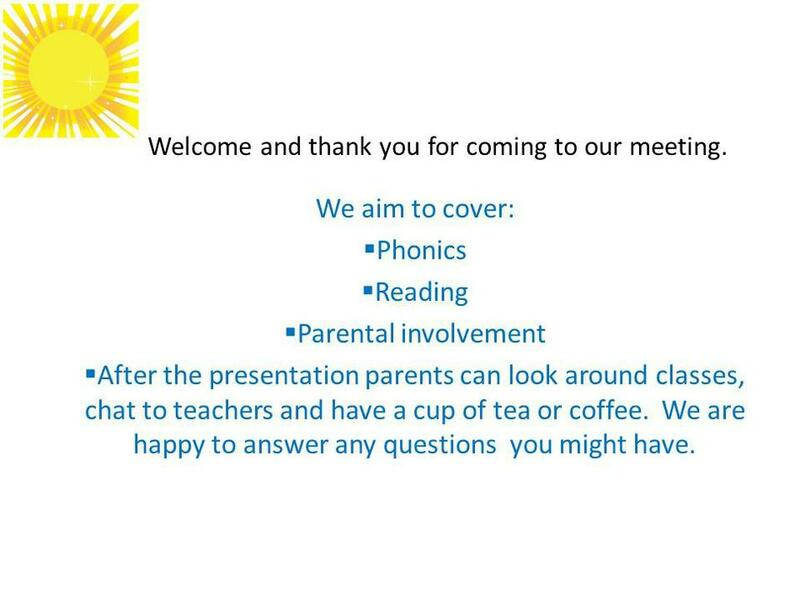 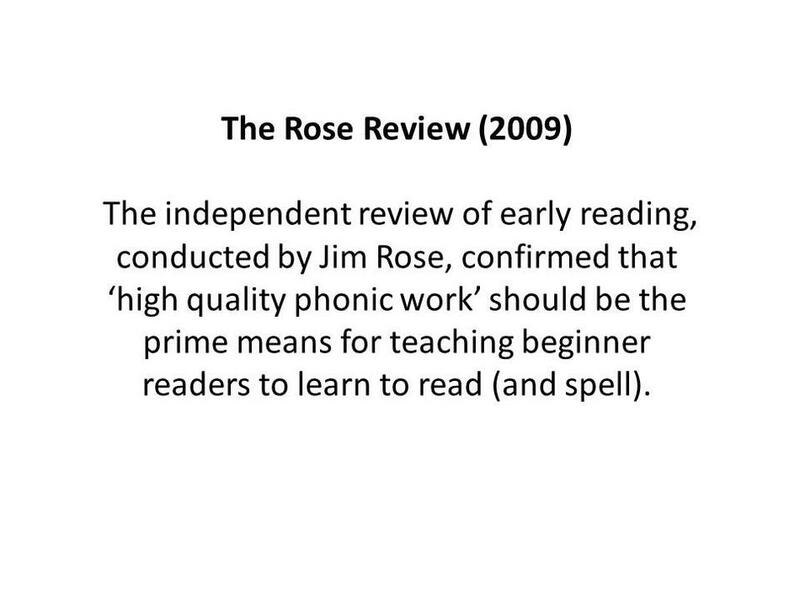 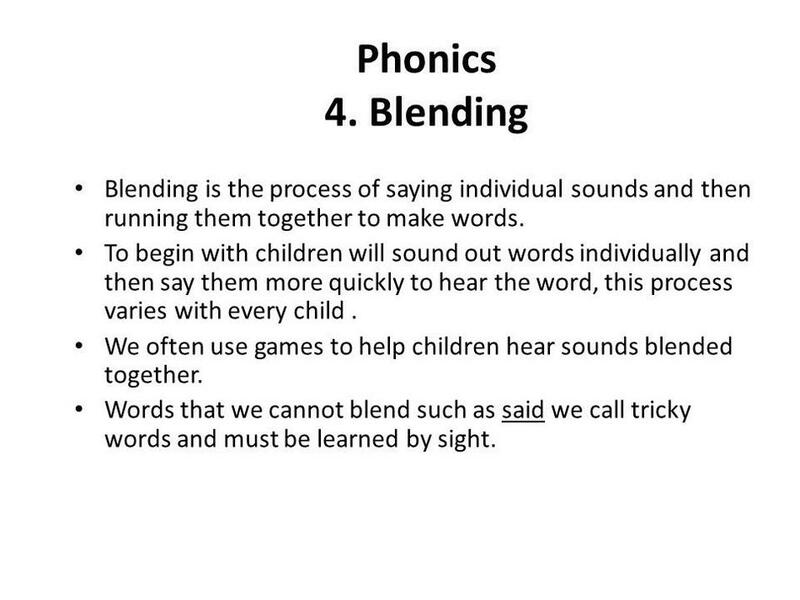 In our school we use Letters and Sounds to teach phonics. 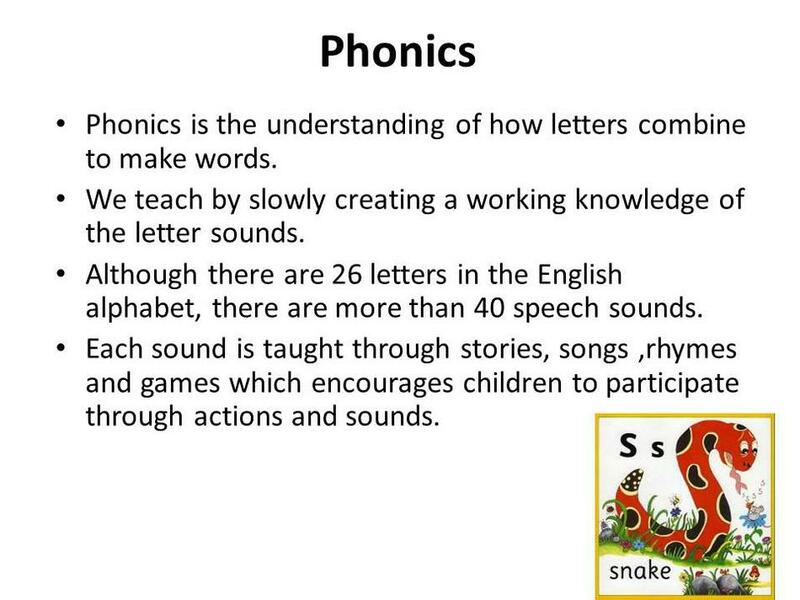 Children in our Nursery also listen to Jolly Phonics songs to learn initial sounds. 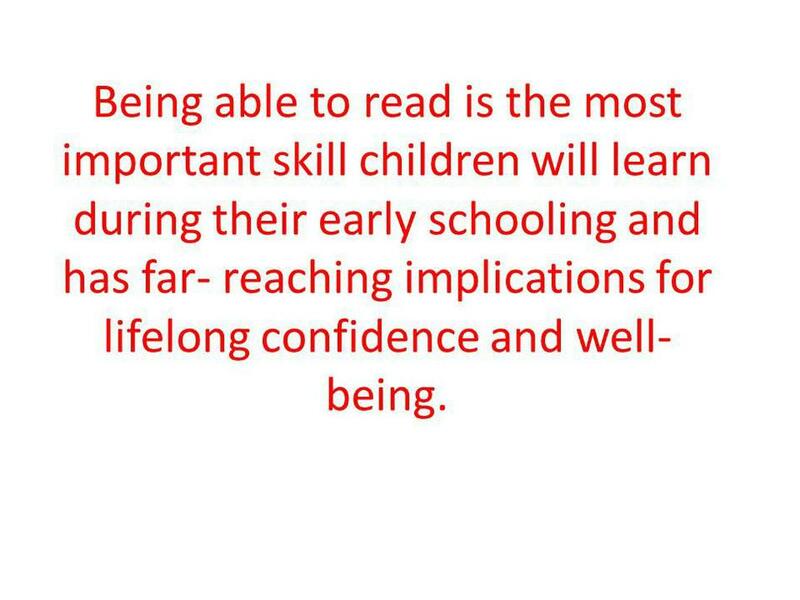 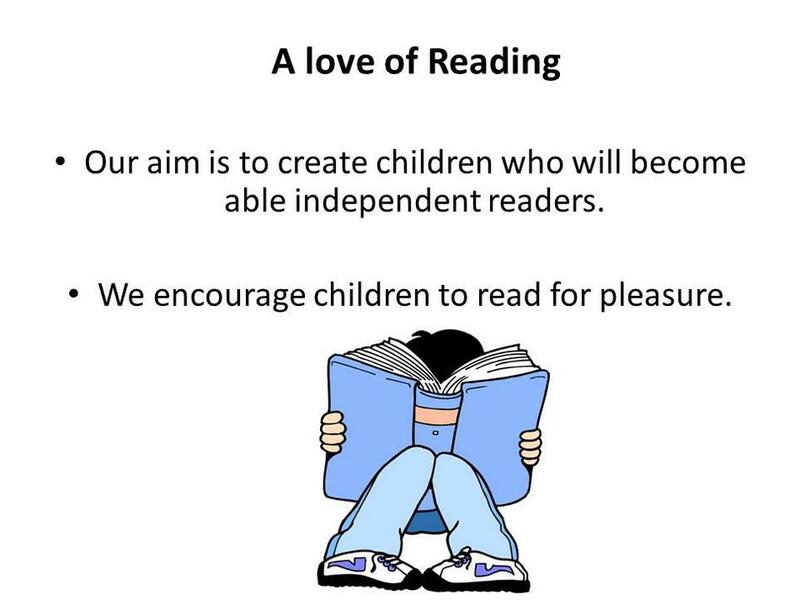 Books from Oxford Reading Trees, Collins Big Cat and Dandelion Readers also support our children to read using phonics. 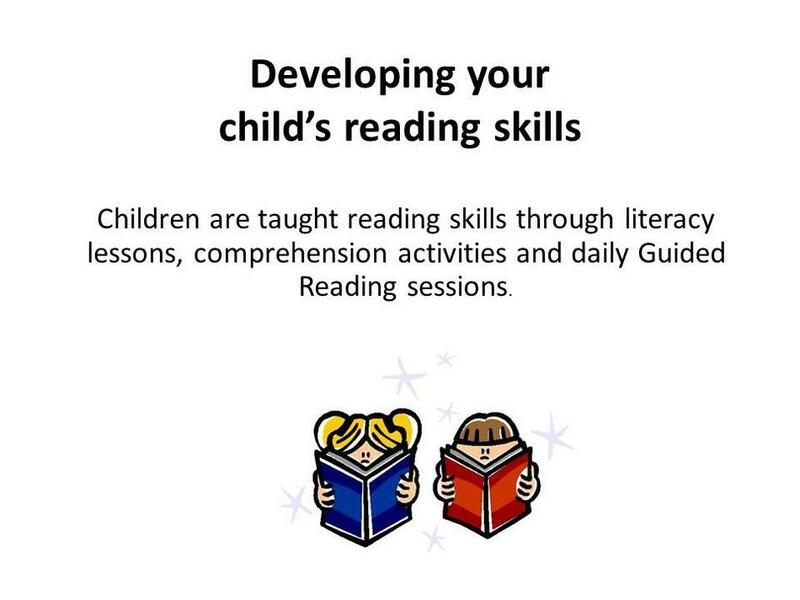 Our book banded reading scheme is made up of books from Oxford Reading Tree which include the Magic Key stories, Songbirds, Fireflies and Tree Tops. 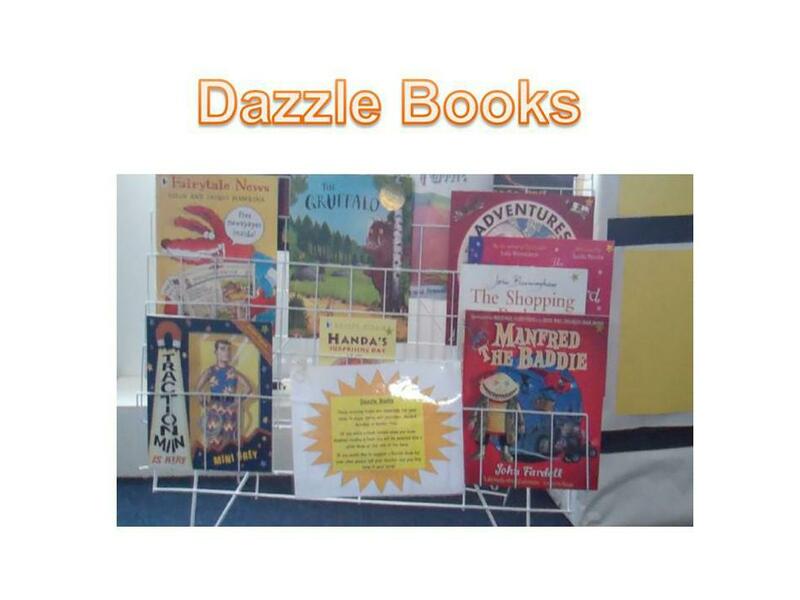 These book bands also include books from Collins Big Cat. 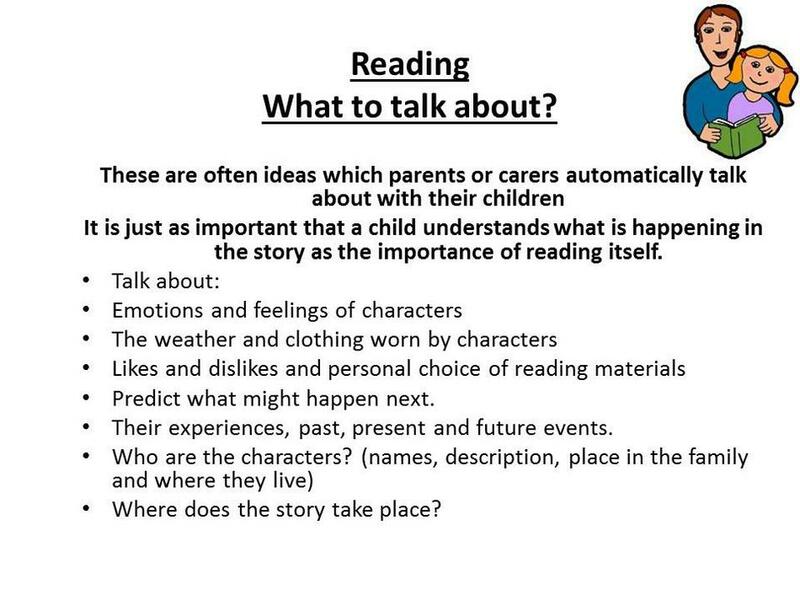 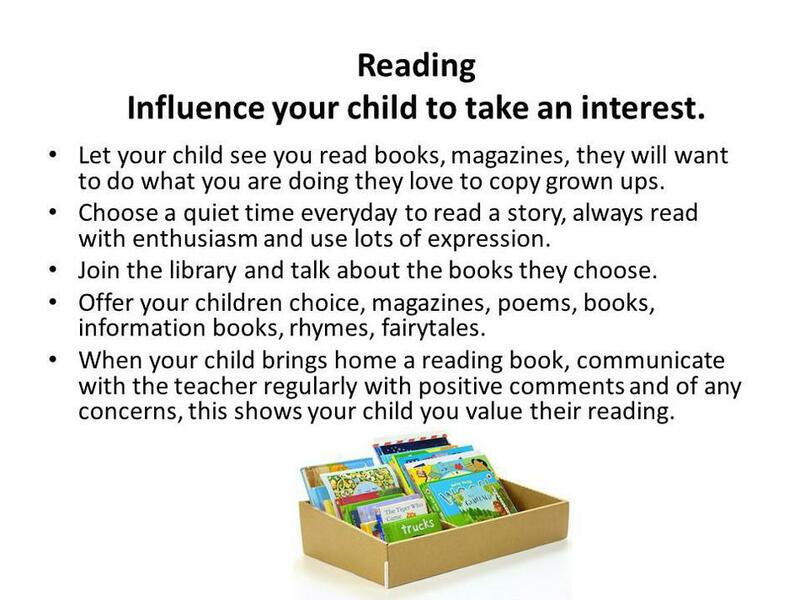 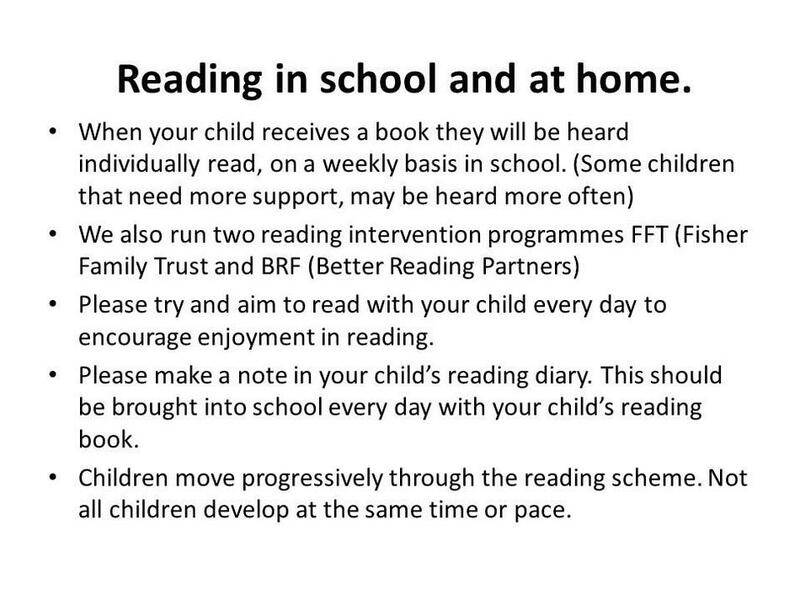 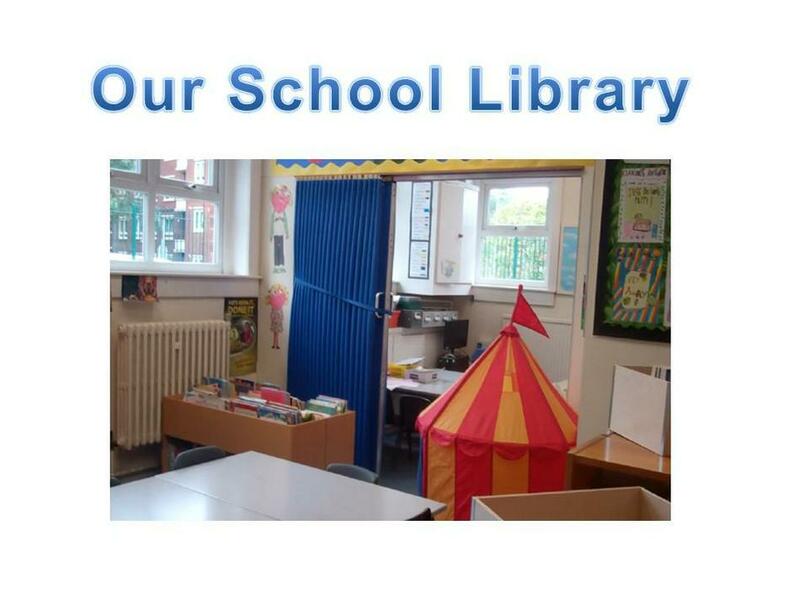 Throughout our reading scheme we encourage the children to take home picture, fiction and non fiction books to read for pleasure. 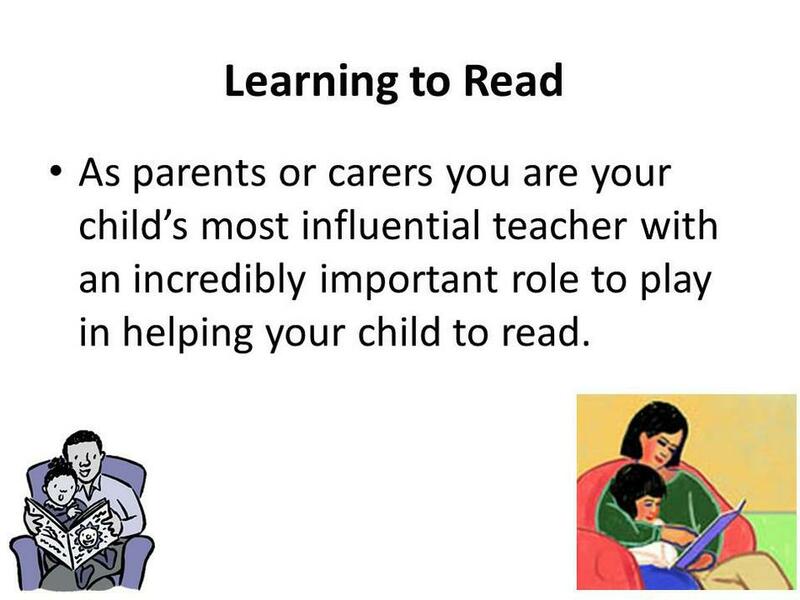 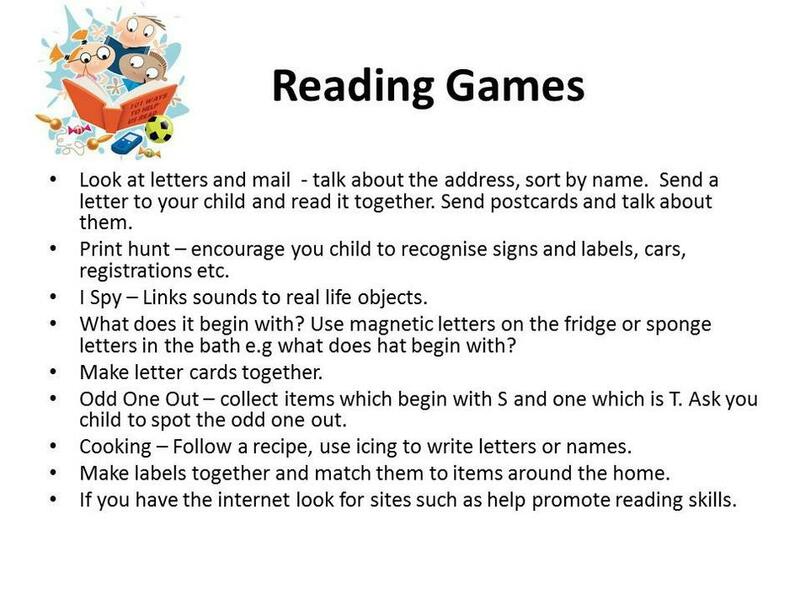 How2become are a web based company who produce books about carers and education. 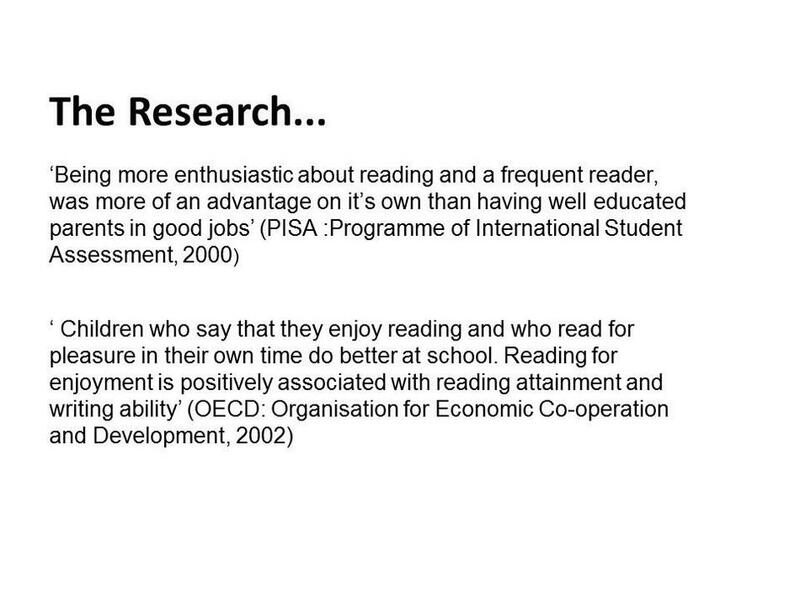 They are the leading career, testing and educational specialist.